Today’s article is all about solving this age-old mystery. We’ll be talking all about the physiological fat loss differences between women and men, why women have it harder, and most importantly, what you can do to fix it. This one is so incredibly obvious, but also incredibly importantly to keep in mind – on average, women tend to be smaller than men. 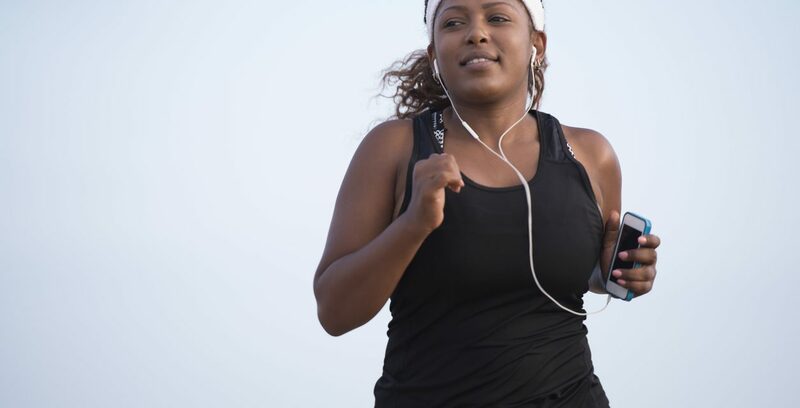 If that sounds like a trivial detail, consider this – the physical size of your body is one of the key factors that dictates how many calories are required to maintain your body weight. Most smaller men who diet have already figured this out. While your average, relatively active male is typically able to eat around 2500 calories per day, men who are shorter than average often find that they need to eat a few hundred calories less, meaning that they don’t have as much leeway when they cheat. For your average women, the disparity is more pronounced. An average female can typically eat anywhere from 1800-2000 calories per day for maintenance – a whole 500-700 LESS than most men. And since fat loss is all about eating fewer calories than your body needs, the fact of the matter is that your hubby or boyfriend can simply get away with consuming more food (and still lose weight) than you can. And that’s if you’re average…if you’re petite, your margin of error can be incredibly small. While calories are the main driver of fat loss, hormones absolutely play a role. The main hormone that needs to be factored in here is estrogen, and the fact that women’s bodies produce significantly more than men. While estrogen doesn’t cause weight gain per se, it does have an effect on WHERE you store fat, because one of the things that it does is encourage fat storage below the waist in the hips. This is why, for many women, this area is referred to as “stubborn fat” – it’s simply going to be more difficult for you to lose fat from this specific area than for men. The final reason that fat loss can be harder for women comes down to the role of muscle. 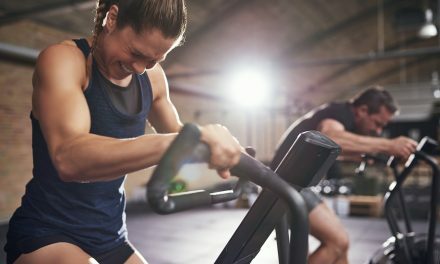 There’s no getting around it – in the vast majority of cases, men not only carry more muscle naturally than women, but they also have the potential to add far more through the process of weight training. This is due to a number of factors, but a big one is testosterone. Contrary to popular belief, women DO in fact produce testosterone, but it’s somewhere between 1/10th and 1/30th the amount produced by men. This is significant, because this hormone is one of the things that drives muscle growth. Unfortunately, this little fact can have a serious impact on your fat loss efforts. Muscle, like organs and tissue, is anabolic – the larger the muscle, the more calories will be used to build up that muscle and NOT be stored as fat. All of this information may be fascinating, but it might leave you thinking “great…what the hell am I supposed to do with this?”. Glad you asked. Because while genetics and physiology may not be in women’s favour, there are plenty of things you can do to help level the playing field. 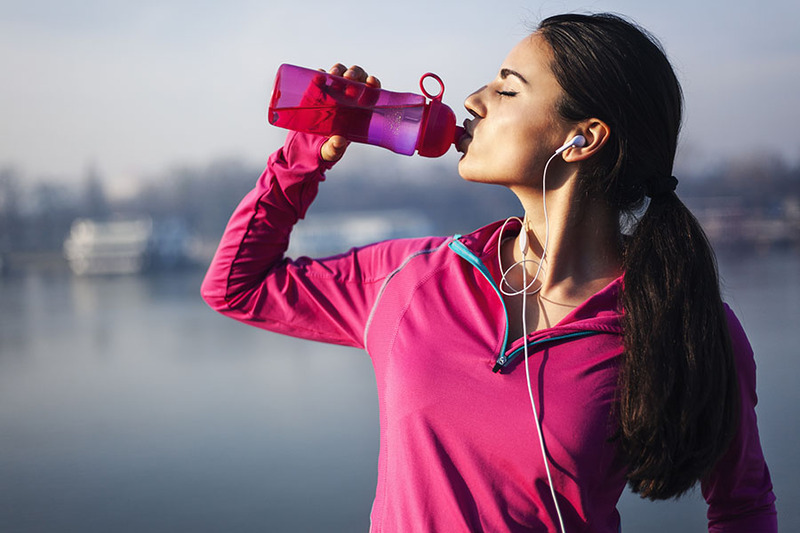 Here are three strategies you can start using today to get your weight loss on track. Remember how we discussed the caloric differences between men and women? Well, guess what – if you go out to eat with your man, you can both order the EXACT same thing, and it’s going to count more significantly toward your daily caloric total than his. No, it’s not fair. But it’s reality. If you find yourself going out to eat a lot, make sure you stay on top of this. Order a half portion if possible, and if not, try going with a lower calorie option. Or better yet, eat at home. You’ll have a far easier time knowing EXACTLY how many calories are in your plate of spaghetti and adjusting how much you eat if you’re the one preparing it. While you’ll likely never have (or want) as much muscle as your man, you can absolutely build more by lifting weights in the gym and increasing your protein consumption. Unfortunately, many women are still scared to do this out of fear that weight training will make them “bulky”. In reality, nothing could be further from the truth. Women simply lack the hormones to get bulky. Unless you’re taking copious amounts of steroids, any increase in muscle from training will not only create that toned look that most women are going for, but it will also allow you to eat more calories without gaining fat. Keeping track of your weight is an important part of dieting. It’s an objective way of figuring out if what you’re doing is working, and a decrease in weight is (obviously) something you want. But you need to remember that it’s all relative. 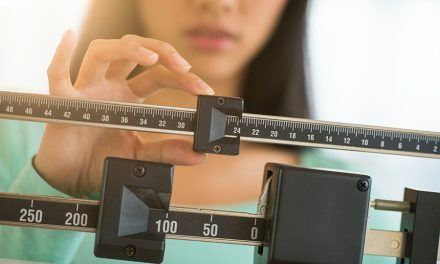 If your 220 pound boyfriend loses 4 pounds and you only lose 2 or 3, that weight may actually look more significant coming off your 120 pound frame – even if the number is smaller. Bottom line – use the scale to make sure that the number is trending downward. But don’t become obsessed with it. At the end of the day, while you may be frustrated with your lack of progress, it’s important to keep in mind that dieting shouldn’t be a competition between you and your dude. And while it may take you a little longer than him, if you stick with the fundamentals and keep these strategies in mind, you’ll get there sooner than you think.